Trout is the favourite species for many anglers. This spot-flanked powerhouse is a wild fighter that jumps readily in the air as part of its play routine. You can fish for trout in rivers, on lakes and in coastal areas. 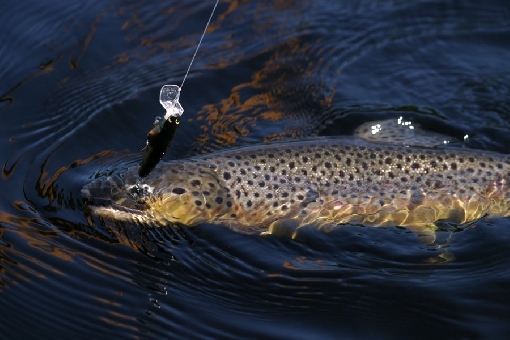 Wild, naturally reproducing brown trout can mostly be found in Lapland, where the most well-known sites include Lake Inarijärvi and rivers in the Kuusamo area. 30 original stocks survive and the majority of these are endangered. 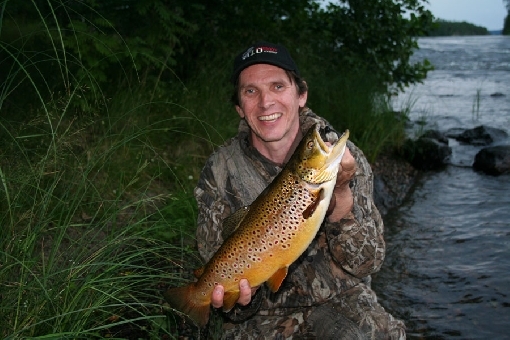 Due to restocking activities, brown trout is a common game species in different parts of Finland. Brown trout (Salmo trutta m. lacustris). 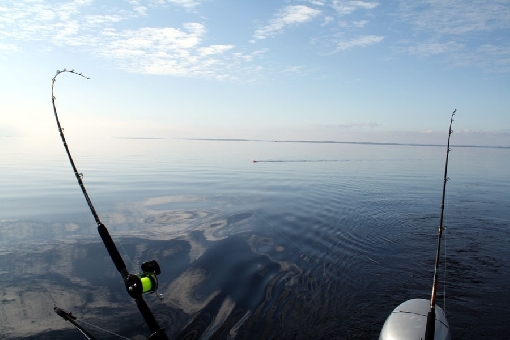 Trolling is the most common form of trout fishing on major lakes. 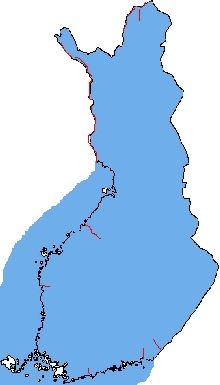 Renowned trout waters include Lakes Inarijärvi, Saimaa, Päijänne, Höytiäinen, Oulujärvi and Näsijärvi. 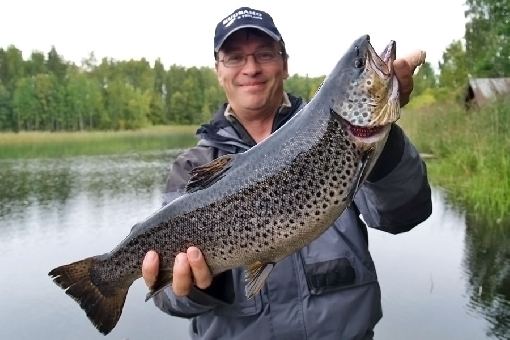 The peak brown trout seasons on the lakes of Southern and Central Finland are early summer around May and June and late autumn from October to December. That's when you can find fish close to the surface. In midsummer and early autumn, brown trout swim deeper amidst schools of vendace found at mid-depth in mid-lake waters. 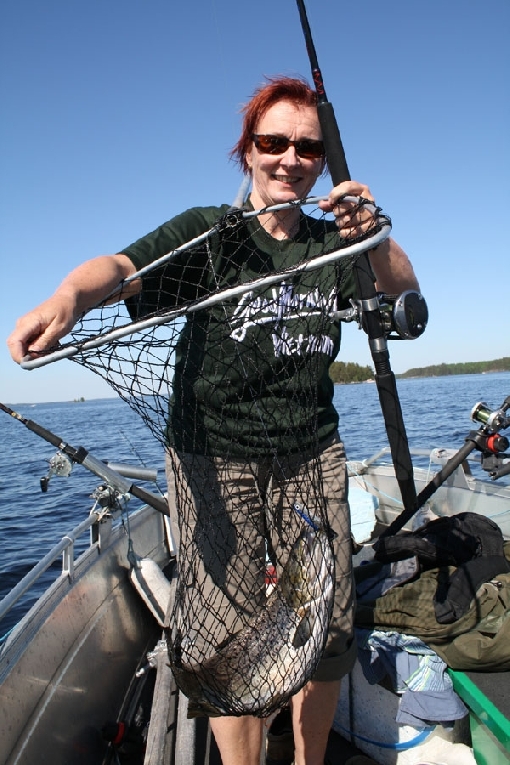 On Lake Inarijärvi and on the small lakes of Lapland, you can also catch wild trout by spinning from the shores. 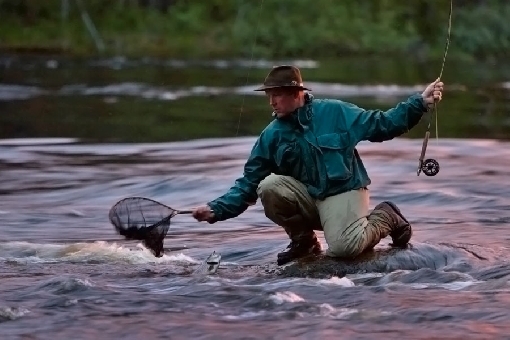 Fly-fishing and spinning enthusiasts pursue trout in the hundreds of river and rapids sites. There are plenty of great trout rivers in Lapland. Well-known areas include Rivers Ounasjoki and Nuorttijoki and the flowing waters of the Vätsäri and Kaldoaivi wilderness areas. Central Finland's rapids, such as Huopanankoski, Kapeenkoski and Kuusaankoski, and the Ruunaankoski Rapids in Eastern Finland are great trout sites. The rapids fishing season starts in April as the February Red stoneflies make a mass appearance. In midsummer, the night hours are the best time on trout rapids. 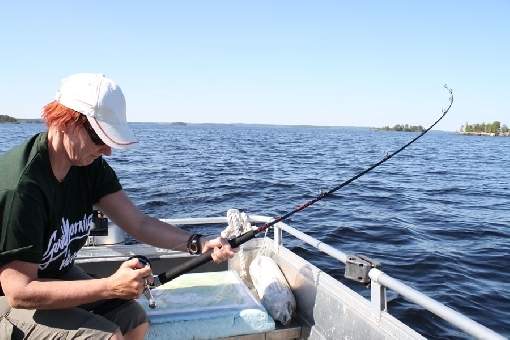 Because natural stocks of brown trout are endangered in Southern and Central Finland − according to new Fishing Act − trout with adipose fin is totally protected in the inland waters south of 64.00º north latitude. Still, fishing for trout is possible; anglers can go after adipose fin-clipped brown trout. Distribution: Brown trout can be found naturally in some lakes and rivers. Other notes: Totally protected in the inland waters south of 64.00º north latitude except adipose fin-clipped brown trout. 60 cm: In the inland waters north of 64.00º latitude and south of 67.00º latitude. 50 cm: In the inland waters north of 67.00º north latitude. 50 cm: Adipose fin-clipped brown trout. Maximum size 45 cm: In brooks and ponds that don´t have migration connection to lake or sea. Closed season: 1st September to 30th November on rivers and brooks. Catch quota varies by river and rapids site.